The filing deadline for 2017 taxes is Monday, April 17, 2018. On February 15, Raymond James will begin sending 1099 forms to clients with investment assets in taxable (non-retirement) accounts. Due to delays caused by specific holdings and other complexities, some 1099s may not be sent until the end of March. Everyone at TGS Financial is accustomed to collaborating with the various professionals on our clients’ financial teams. Unfortunately, 1099 delays and amended 1099s are an inconvenient reality for some investors. The potential for delays and amendments is the reason we urge you to wait until April to finalize your tax filing or file for an extension. 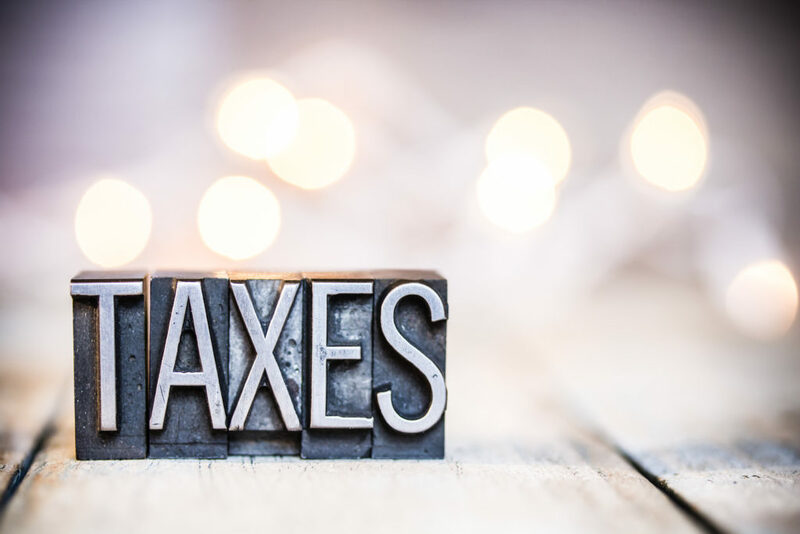 This doesn’t mean that you can’t get started with your tax preparer, but only that the actual filing should be put off to avoid the potential hassle and extra expense of processing and filing an amended return. A timeline for the delivery of various tax documents and instructions for importing and exporting tax reporting data are available on the Raymond James Tax Year 2017 Resources page. You can choose to receive your tax documents online through Investor Access. If you’re already using Investor Access, go to the Account Services screen to choose paperless delivery of your tax reports and other documents. You can click here to enroll in Investor Access. With the online delivery option, your Raymond James tax documents are securely stored and easy to find and print. You should receive an email each time a new document is available. The work of cyber criminals never stops evolving. At tax time and year-round, you should take steps to protect your devices and your identity. Be sure that you know the signs of identity theft, and stay abreast of the latest scams and fraud tactics. The Dirty Dozen Tax Scams list from the IRS is a good place to start. If you’re interested in knowing more about elements of the new tax reform bill, you can visit the IRS Resources for Tax Law Changes page.  Everyone at TGS Financial is accustomed to collaborating with the various professionals on our clients’ financial teams. Many of our clients have given TGS advisors and their CPAs permission to communicate directly on their behalf. Please do not hesitate to reach out to TGS Financial should you or your tax preparer have questions this tax season.